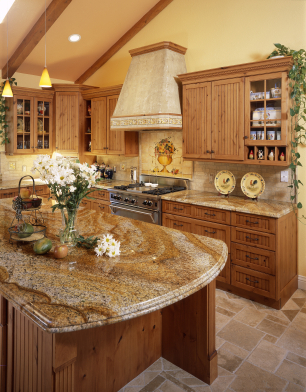 We are a granite, marble and stone fabrication company that offers kitchen countertops, floors and tiles in Concord, CA. 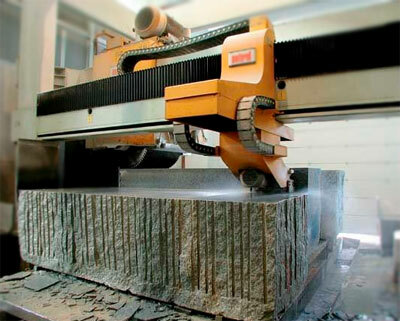 We offer custom fabrication from any of our granite, stone or marble slabs. For example we can inlay custom shapes and patterns right in the rock itself. We are experts at custom edge profiles and can fabricate any edge profile you can think of. We have our own warehouse filled with stone slabs from all over the world. If we don't have the style of stone your looking for we will certainly find it for you. 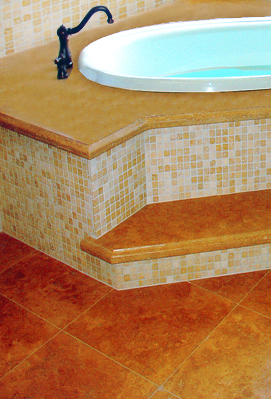 We buy all our stone slabs direct and pass the savings on to you. Our current inventory of stone slabs is the best in the Bay Area. 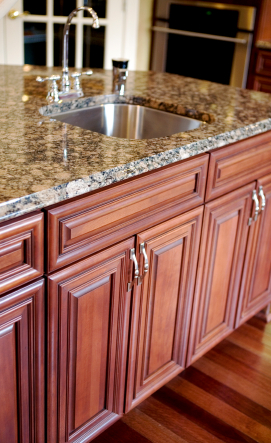 We have been installing countertops for over 20 years. We have an exclusive contract with Terranova Builders. They are the leading contractors for restaurants in the Bay Area. 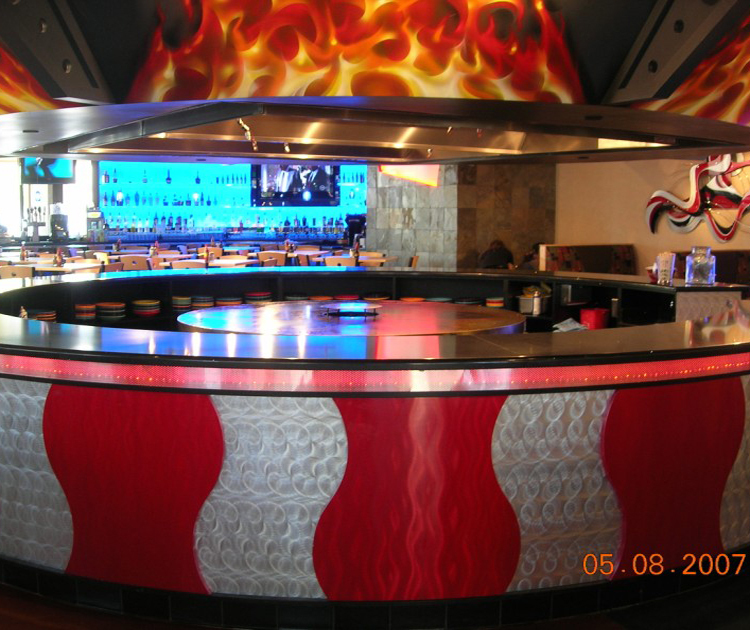 We have fabricated and installed over 100 restaurants for them with complete satisfaction. We are used to all kinds of barriers when it comes to installation like electrical and out of square walls. This is why we say we offer complete installation because we can handle anything that might come up without involving outside contractors. Having a plumber or electrician come in and hook up your sink can be a little pricey so we offer this as part of the install. The great thing is we are still less than the best competitor. It's like your getting a free electrical and plumbing service with your install.